1.PVC or other material lined inside of the single jacked fire hose. 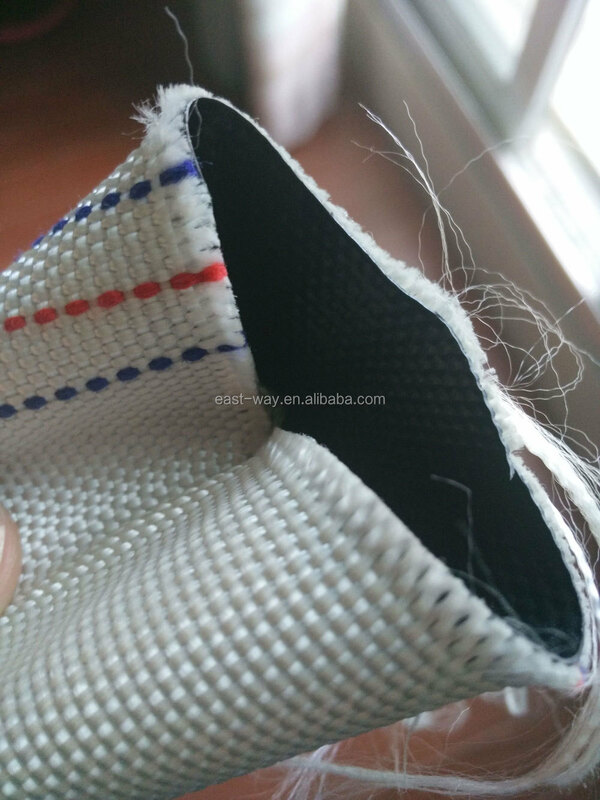 5.The PVC color inside of the fire hose can be red, black, white. 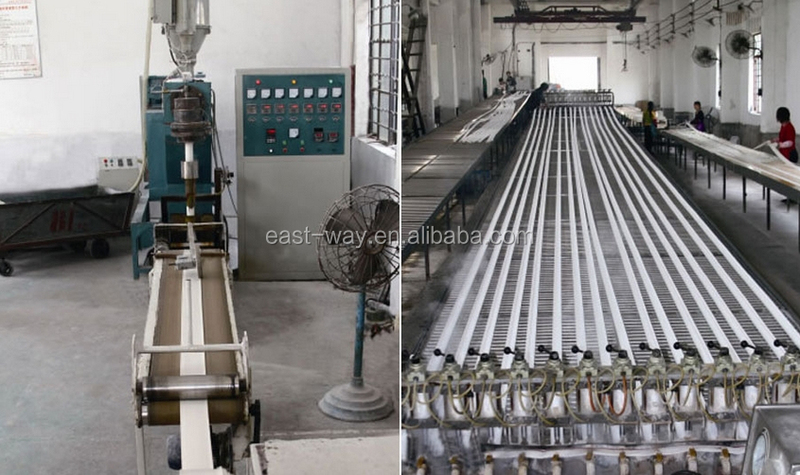 6.8bar,13bar pvc lined fire hose or pu lined fire hose,epdm fire hose are used most widely. 7. The fire hose coupling and nozzle usually are storz type,John mirror british type. The outside material of the fire hose is polyester, it can load heavy duty pressure, and long working life. We also can fit the fire hose coupling for you if you need.